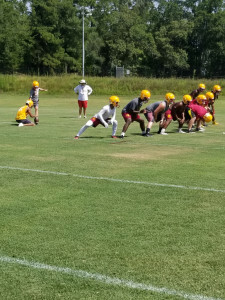 Dylan Beauford boots an extra point attempt during Summer Practice. 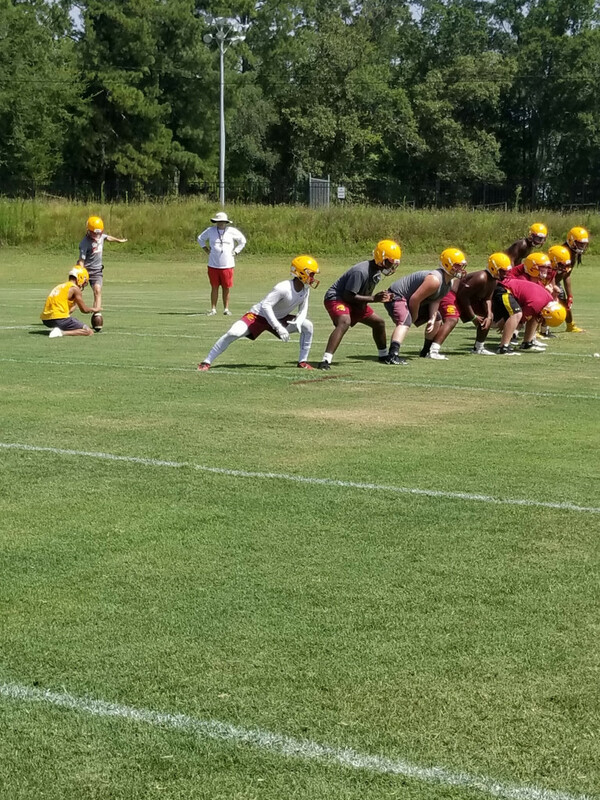 About sixty Abbeville High School student athletes gathered on the practice fields behind Hite Stadium-Dennis Botts Field this morning at 10am for the first official practice of the 2017 season. The Panthers, as mandated by state law, only practiced in helmets and shorts for about two hours under mostly sunny skies. 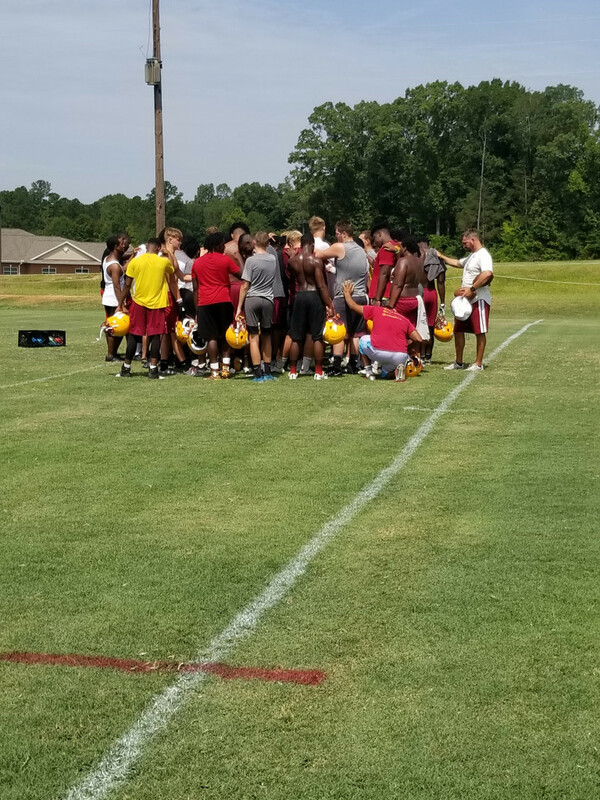 The temperature inched past 90 degrees while the back to back state champion Panthers were going through their drills. 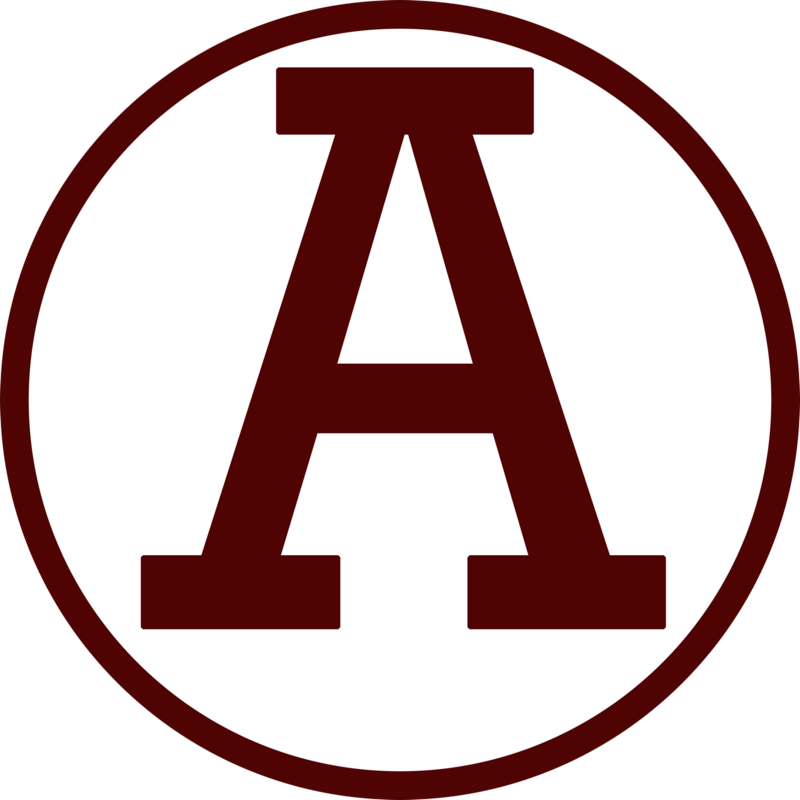 Oblivious to any historical ramifications, these high schoolers are embarking on a season that very well could rewrite the record books at Abbeville High. But why think about that? Why not just go play ball, which is exactly what they did. The special teams units were the first to grab some time on the plush green turf. Punting, punt coverage and long snapping was the focus early on. The teams split into position groups while the extra point team practiced the snap, hold and kick. The team then rallied around Head Coach Jamie Nickles for a quick team meeting and prayer. Coach Nickles led the team in a quick prayer and off they went.. The team then broke into offensive and defensive groups on separate ends of the field and started running through scripted plays. A few things jumped off the page to me while watching practice today. The offensive line could have three sophomore starters. That is very young for a Panther O-Line. An official depth chart will be released in the next week or so. Their could be as many as eight offensive linemen see significant action this fall as well. Depth is the name of the game and other than one or two guys, there is not a ton of separation in that group. Another observation is the usually run heavy Panther offense will be very capable of stretching the field through the air this year. Bryce Jackson has a cannon of an arm, and he’s got some weapons to choose from. You’ll hear the names Dooley Sanders and Malik Washington mentioned many times this year. If speed kills, these guys are snipers. They have good body control and they attack the ball when it’s in the air. 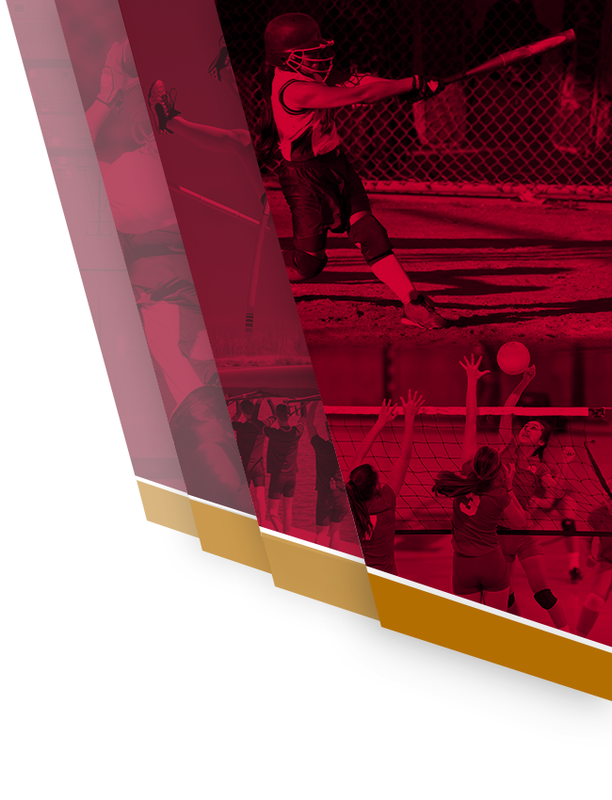 Remember that the WCTEL Kickoff Classic is one week from today. Friday, August 4th at Hite Stadium-Dennis Botts Field. 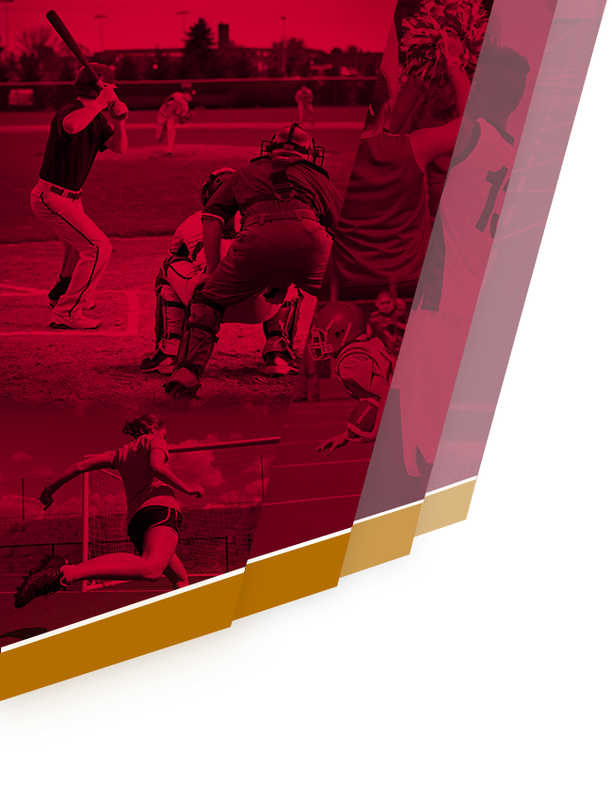 The FREE…let me repeat that…FREE tailgating starts at 5pm on the practice field. Bouncy houses, face painting, hot dogs, drinks, everything…FREE. The games will start at 6pm. Parking available at Grace United Methodist for a $5 donation. 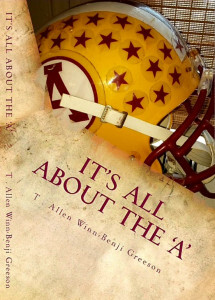 Get your copy of “It’s All About The A” inside Hite Stadium starting at 5:30pm. The book covers the 100 years of Abbeville Football and so much more. You can also meet the oldest living Panther player, Bronze Star and Purple Heart recipient, Horace Beauford.